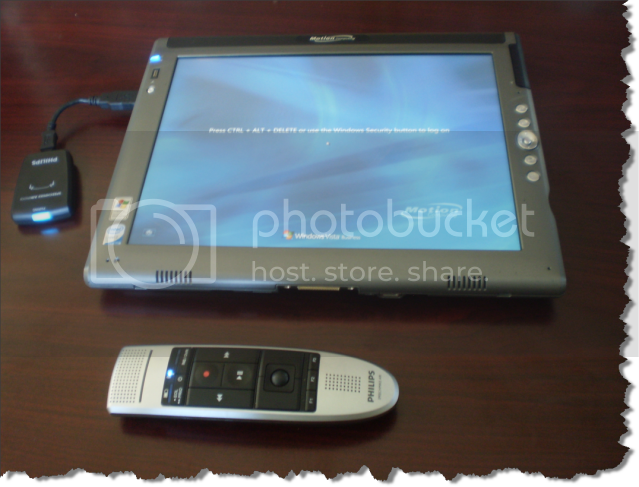 How do I connect the New Philips SpeechMike Air to a Tablet? 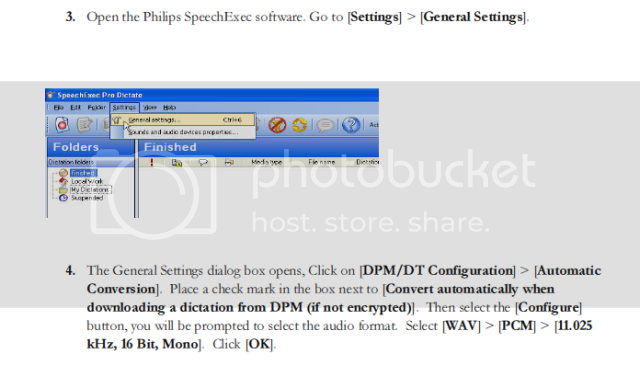 The wireless code for the Philips SpeechMike Air is proprietary, therefore; Philips will not share this code. 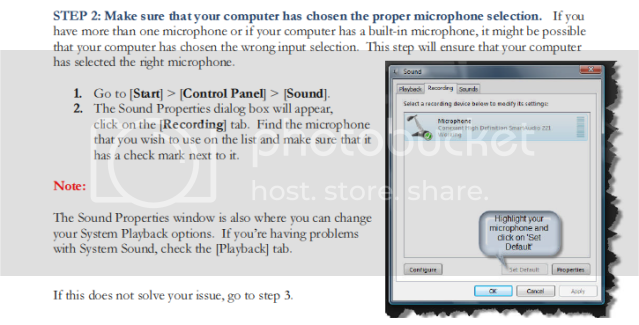 As a result, if you want to connect a SpeechMike Air to a PC or Tablet with integrated Bluetooth, you will need the AirBridge connected. 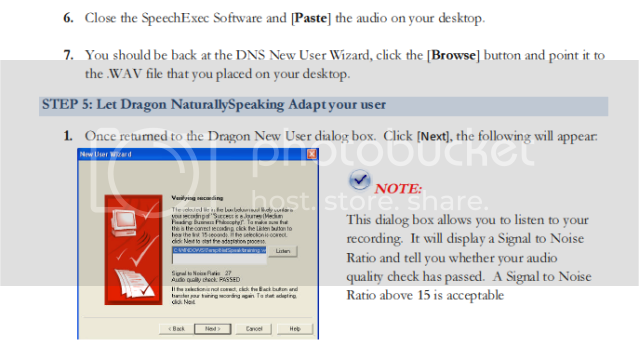 How do I create a user profile within Dragon Naturally Speaking v10 using a Philips Digital Pocket Memo? 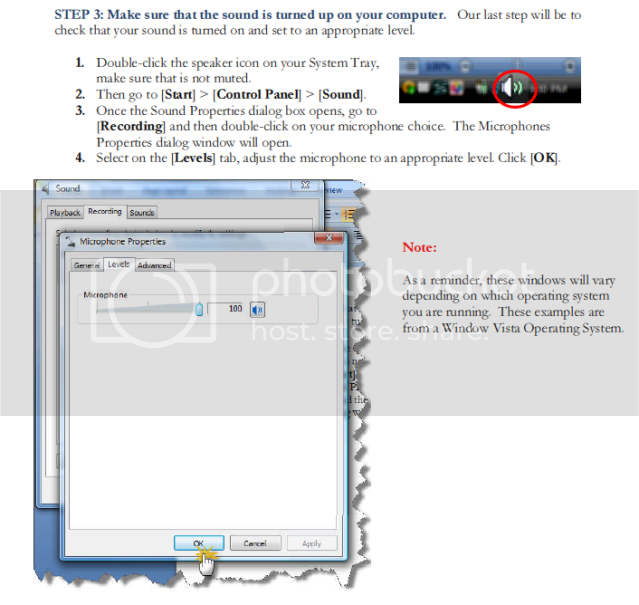 How do I control device sounds on a Speechmike within Philips SE Pro Transcribe/Dictate v7 ? 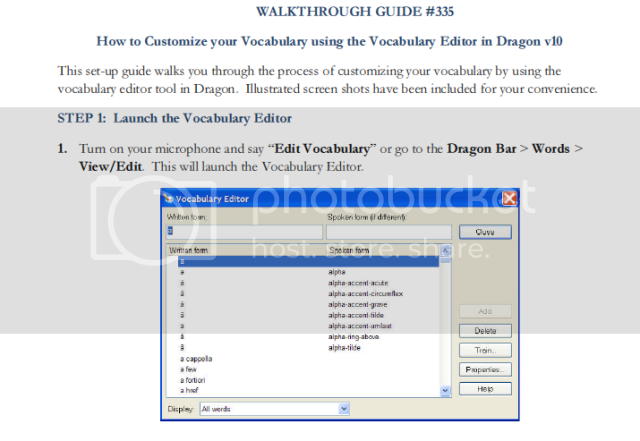 How do I Customize your Vocabulary using the Vocabulary Editor in Dragon Naturally Speaking v10? 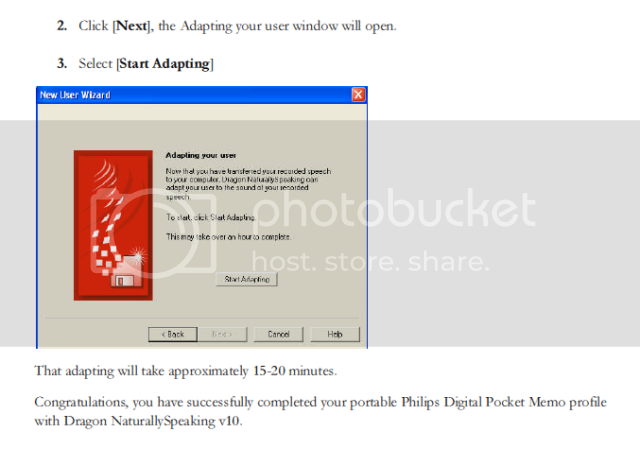 How do I Control Folder Visibility and Make Subfolders in SpeechExec Pro Dictate 5.1? 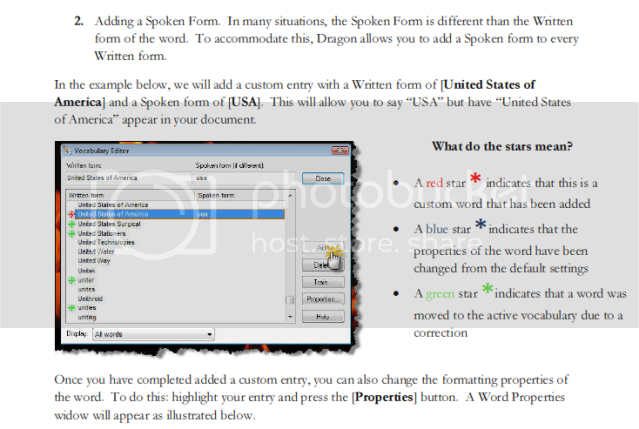 How do I create a macro within Microsoft Word? 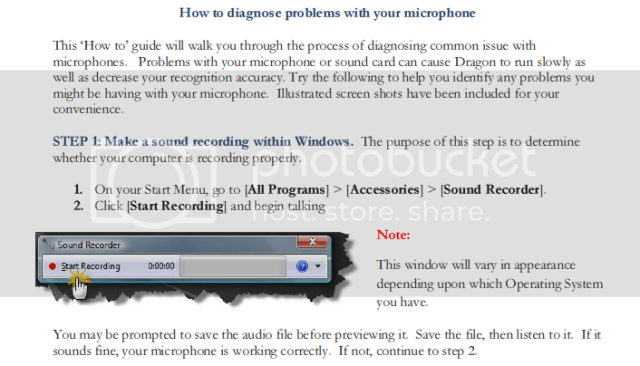 How do I diagnose problems with my microphone? 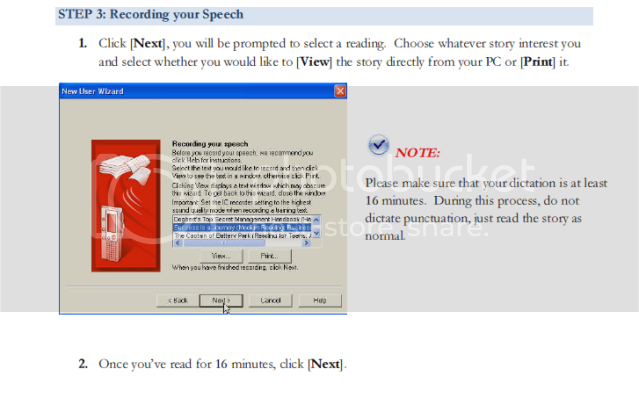 How do I configure the Olympus DS-5000/id Digital Voice Recorder with the SC1 Barcode Scanner? 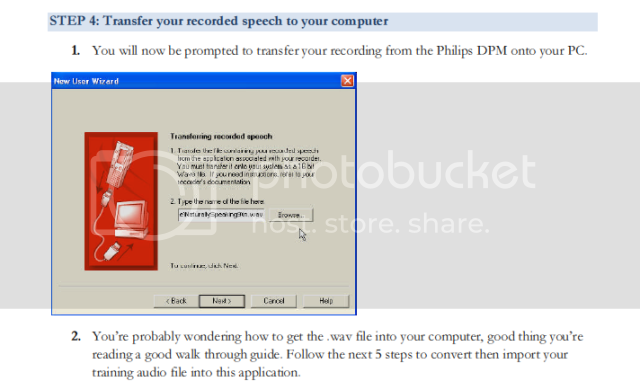 How do I create Work Types within the Philips Dictation Recorder App? 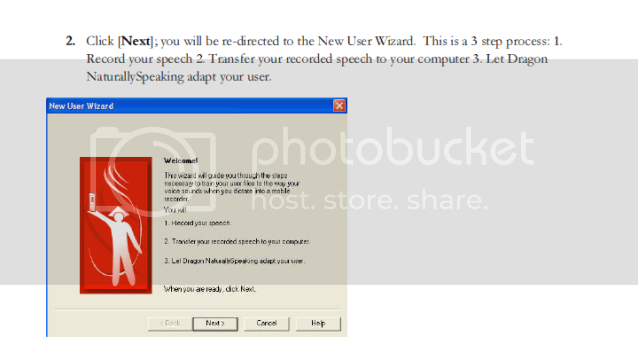 How do I disable the User Account Control (UAC) on my PC?